Saw this tweeted by suzemuse tonight and just had to share. This is probably one of the funniest things I've seen on The Oatmeal in a while (and I think they're pretty funny over there). 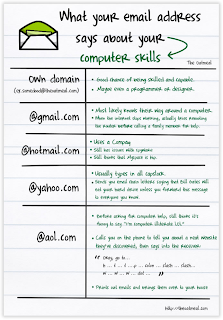 I'm the gmail type. Which type are you?